OMG! Every time I type or say these words my body is enthused with the energy of delight, excitement, knowingness, creativity, and Possi-Frickin'-Bility! 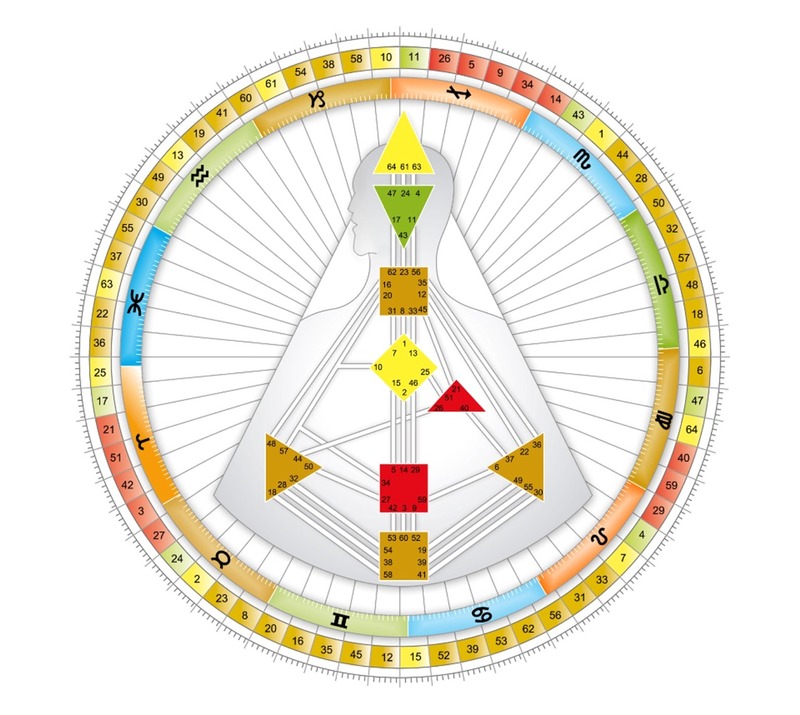 Any time I have the privilege of talking about the magnificence of Human Design, the power, genius and magic revealed in an individual's chart, my tonality increases in frequency. My arms begin to flail. My passion and intensity begin to move off the chart. I am in a FULL state of bounteousness. I LOVE sharing how the dynamics of your Sacred Blueprint when unleashed and embodied bring joy, creativity and most of all ease into your life. I recently had the opportunity to share with Rev. Patricia Brooks my love, passion and enthusiasm for Human Energy Design, and how everyone's Sacred Blueprint holds the life-transforming essence of their soul. I invite you to listen to the replay, which is available through August 31st, along with the many beautiful and dynamic speakers who were a part of The Sacred Story Summit.